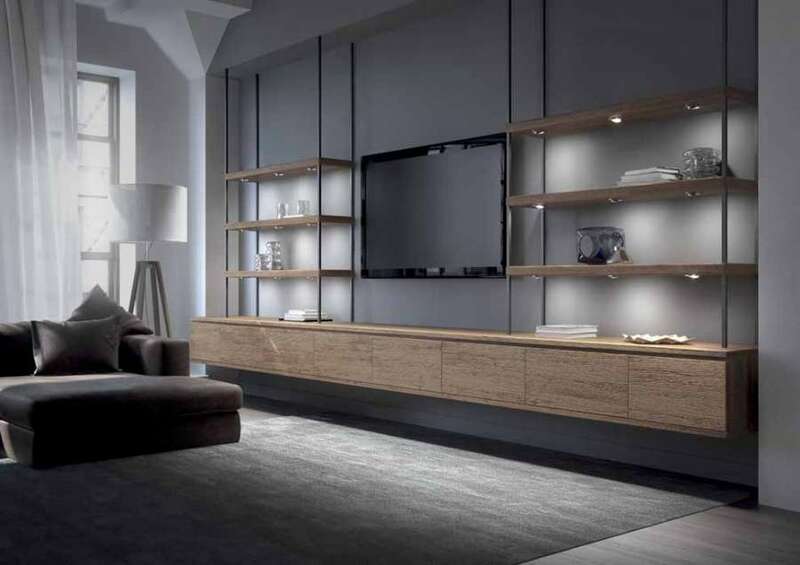 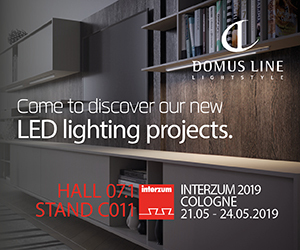 Domus Line is one of the top players in the international lighting furniture market, which stands out not only for the high technology of its products, but also for their essential and innovative design. 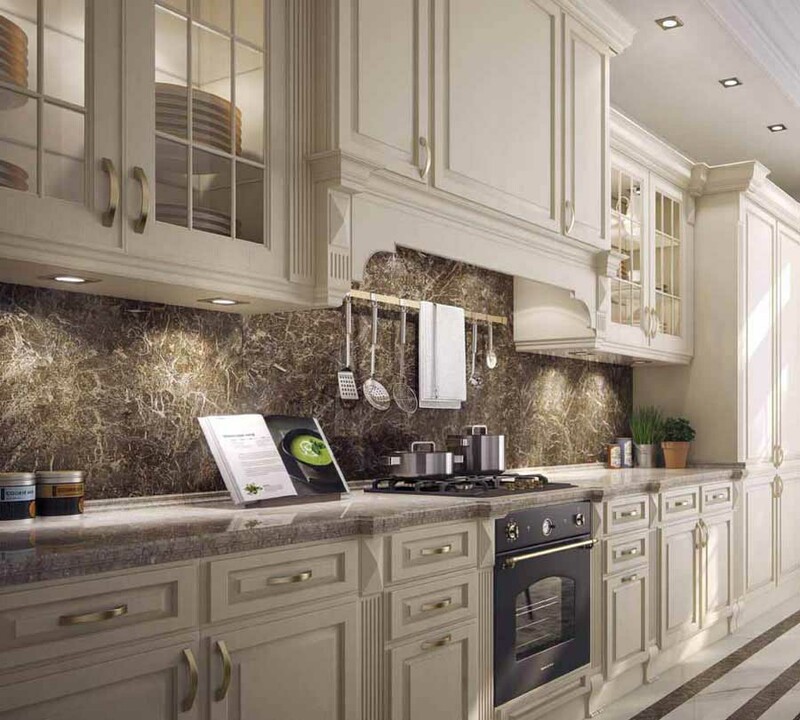 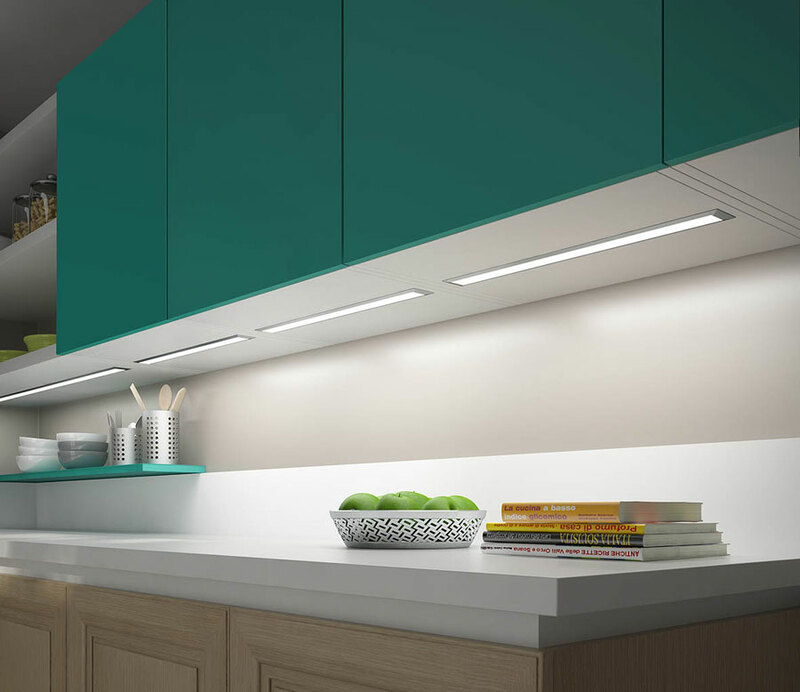 The constant collaboration with designers has made it possible to create innovative forms and solutions able to integrate functionality and aesthetics. 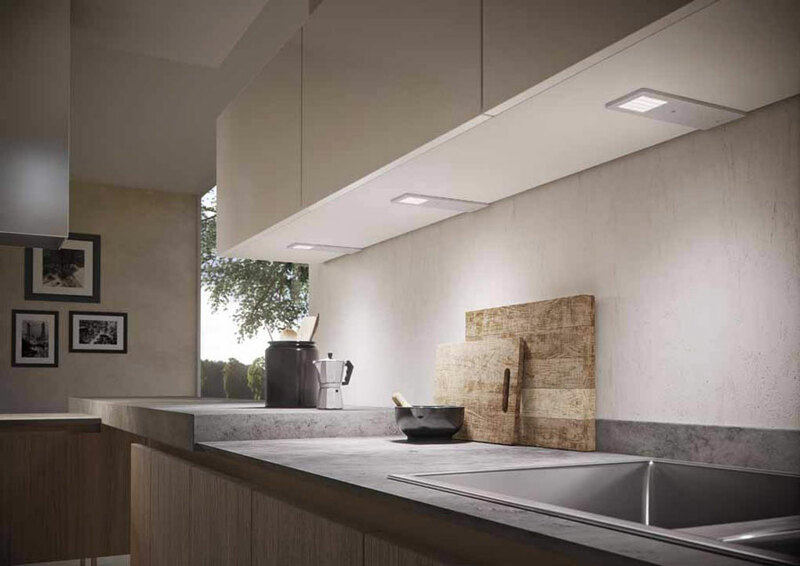 Orbit is one of the most innovative and functional devices in the Domus Line collection proposed by the company; it’s a new adjustable LED spotlight with Plug & Play power supply. 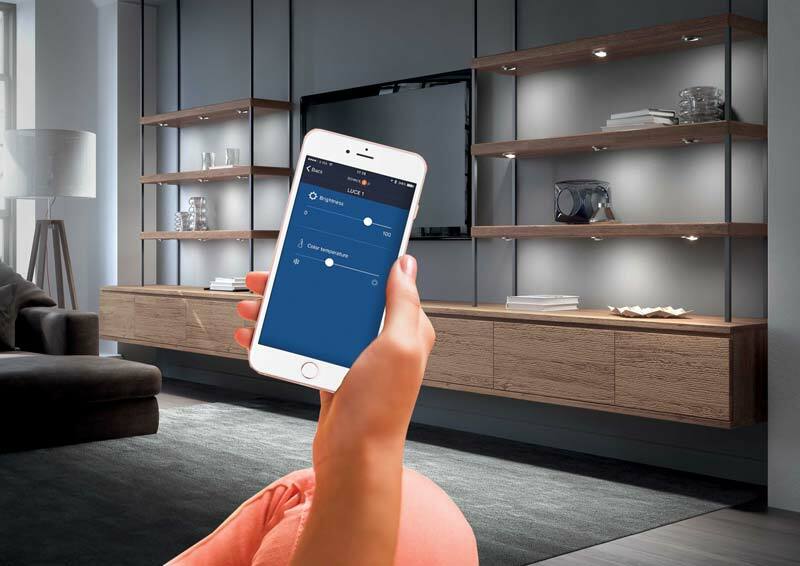 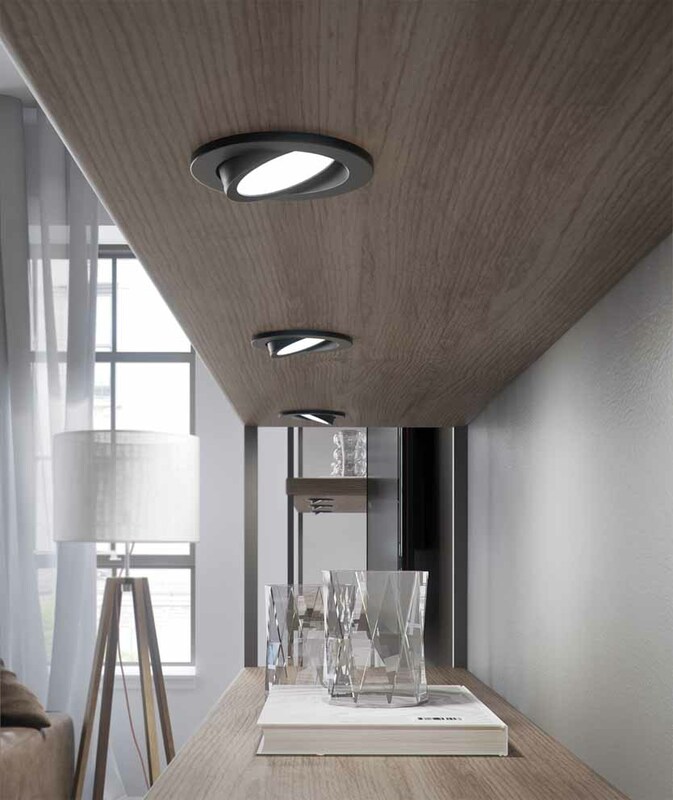 Thanks to the Plug & Play system, the power cable can be easily disconnected from the spotlight, thus making installation easier and at the same time allowing the individual unit to be easily disconnected and removed even when already fitted to the cabinet. 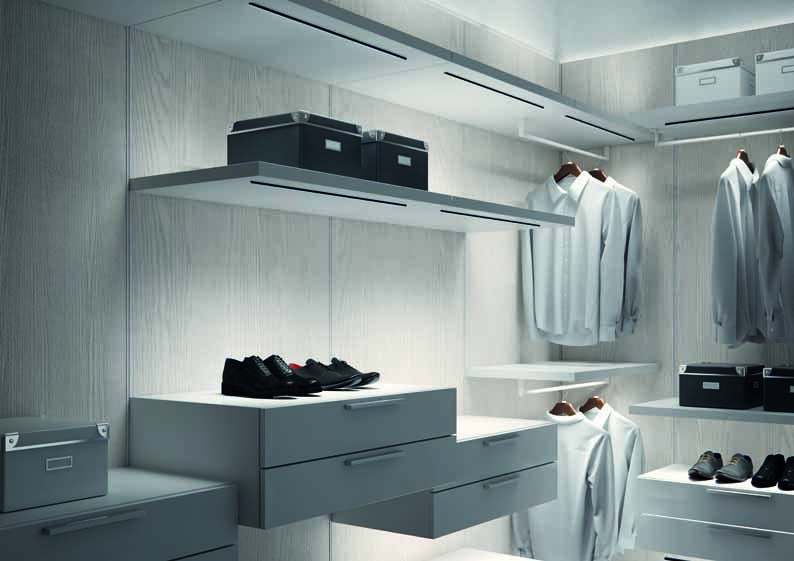 Orbit is also equipped with "no-dot effect" technology that guarantees a homogeneous light projection without the dotted effect. 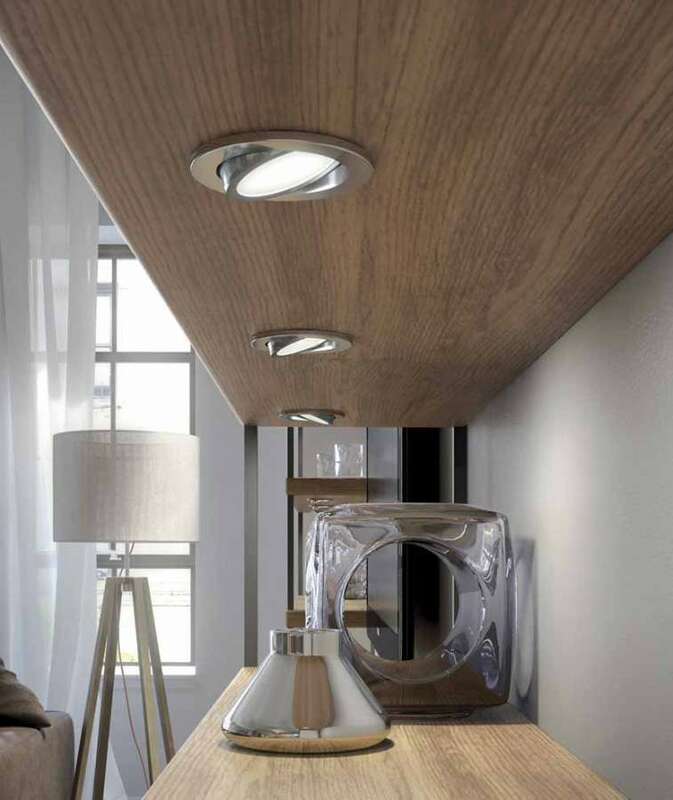 Orbit is an LED lighting fixture for furniture that adapts to installation in all furnishing compositions where it is necessary to direct the light beam and it’s characterized by high lighting performance. 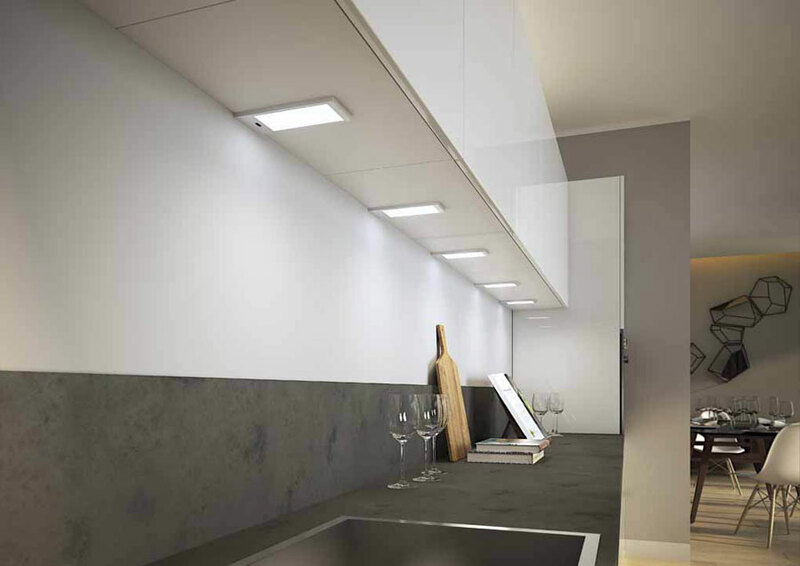 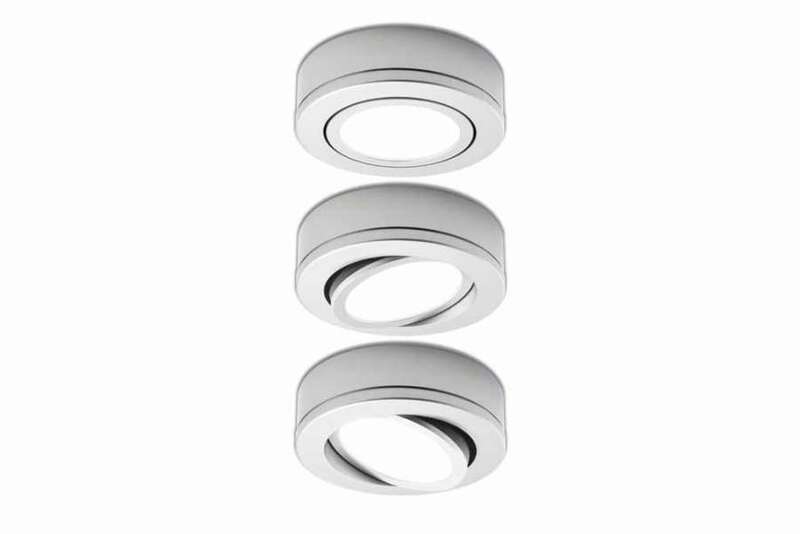 Orbit is designed for recessed installation on Ø68mm hole and available, with a special spacer, also for surface installation, guaranteeing the adjustability of the light beam. 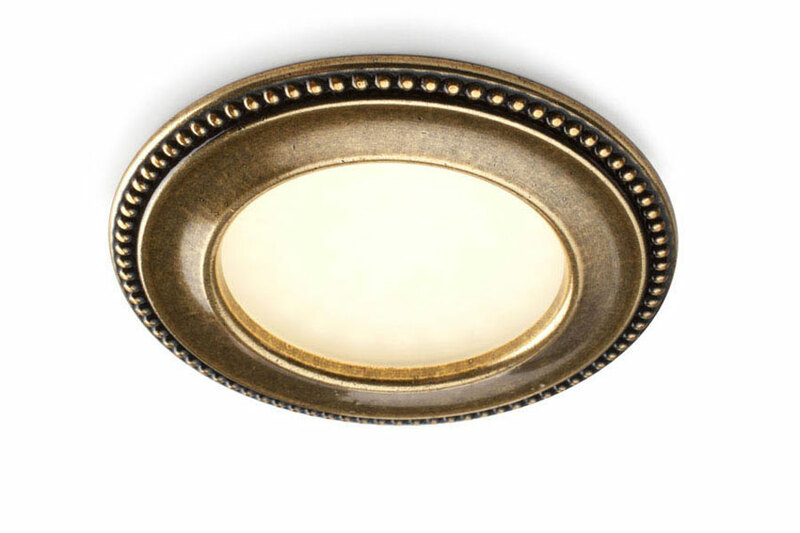 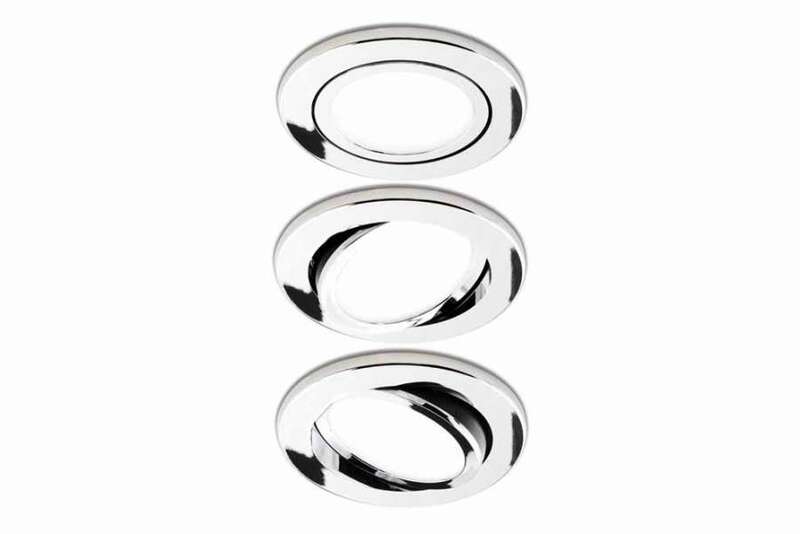 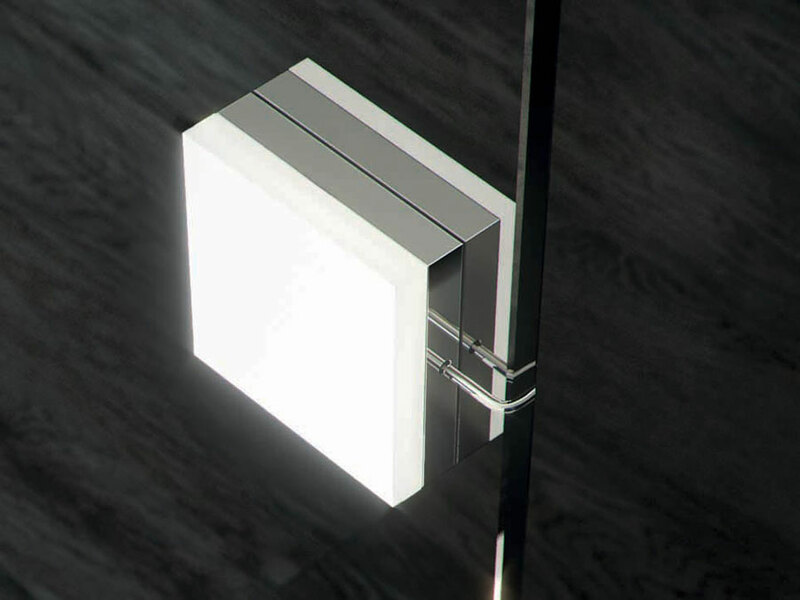 Orbit, a patented product, is available in steel, polished chrome and satin nickel finishes.